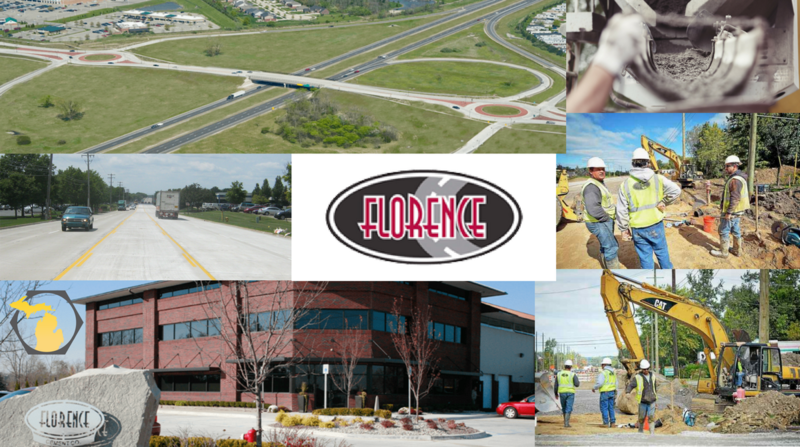 The Florence Cement Company is a southeastern Michigan contractor located in Shelby Township and specializing in public and private road construction. For the past 51 years the company has focused on constructing and reconditioning concrete and asphalt roads in newly developed subdivisions, metropolitan and rural arterial roads, and local street rehabilitation projects. Going forward, Florence Cement is committed to providing continued service and quality to its clients for decades to come. 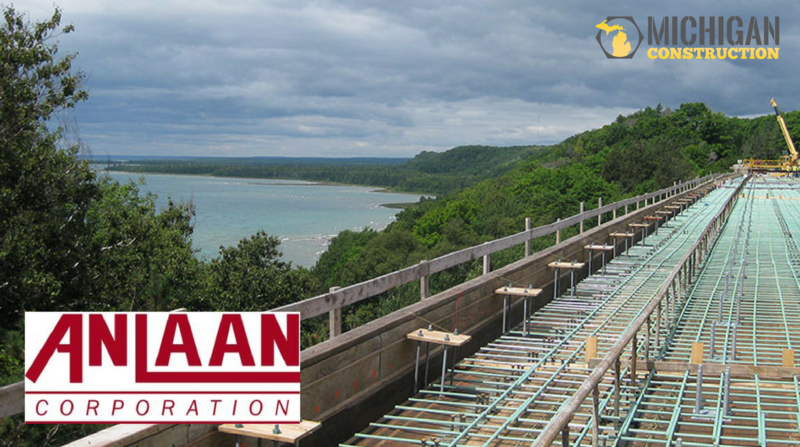 Michigan Construction Partner West Michigan-based Anlaan Corporation specializes in bridge construction and heavy civil construction with unique expertise and experience in design build, accelerated construction, bascule bridge, and bridge rehabilitation projects. Additional specialties include steel sheet and foundation piling, earth retention, mechanically stabilized earth walls, sound walls, boardwalks, prefabricated steel and concrete structures, pedestrian and timber bridges, as well as marine projects. 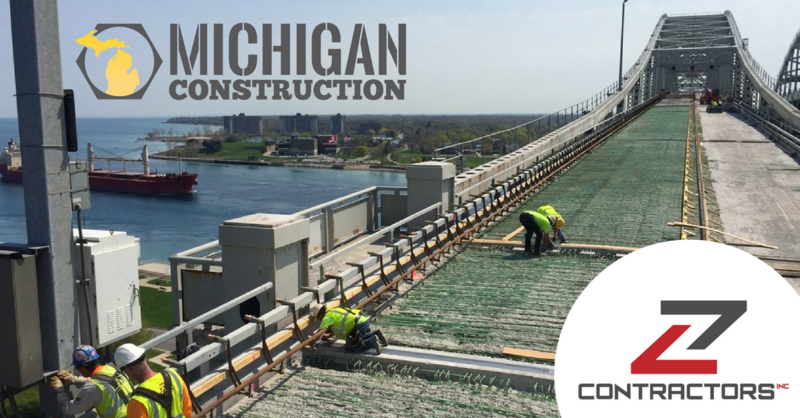 They actively pursue public and private projects with qualified sub-contractors throughout the states of Michigan and Indiana.